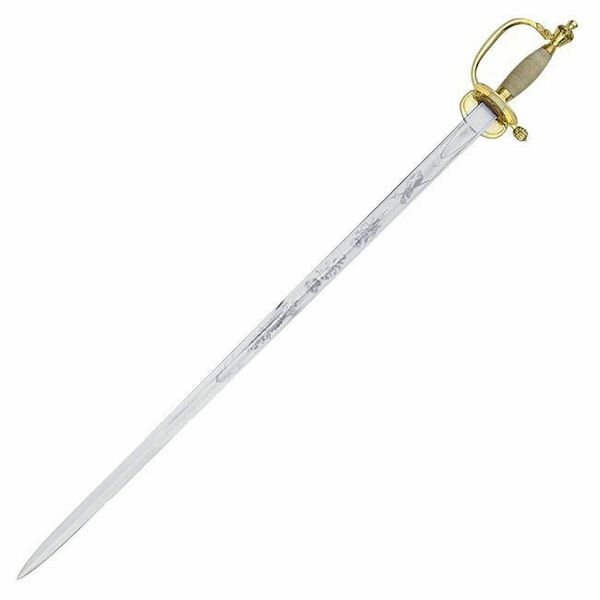 This sabre is a replica of originals from 1796. 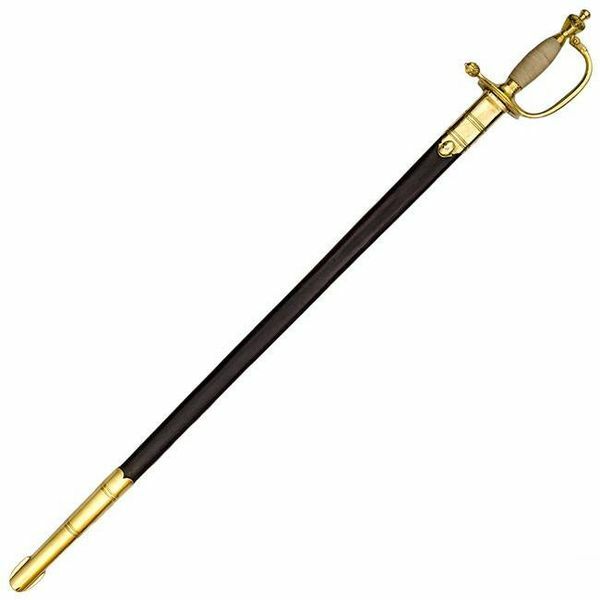 Sabres like this were carried by officers from the British Army just before and after the Napoleontic War. 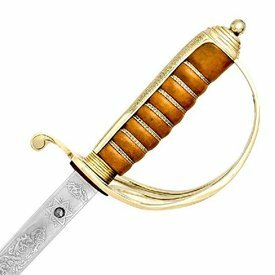 In 1796 the British Army developed this sword as a basic attire for officers in the British infantry. 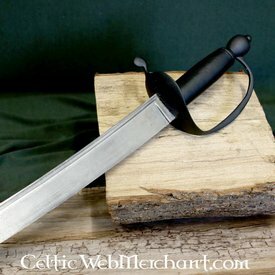 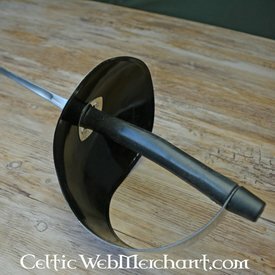 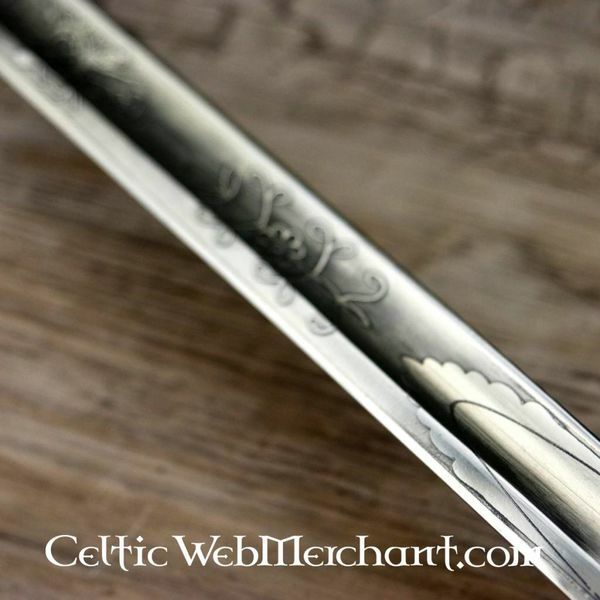 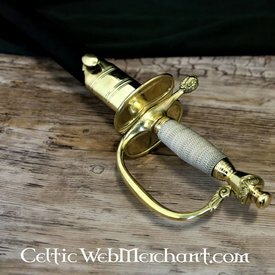 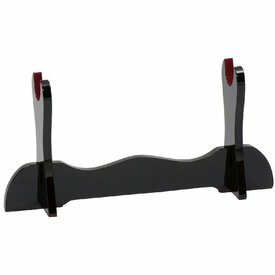 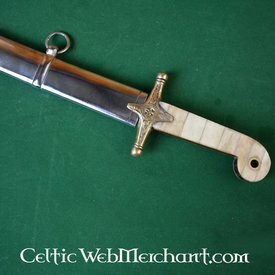 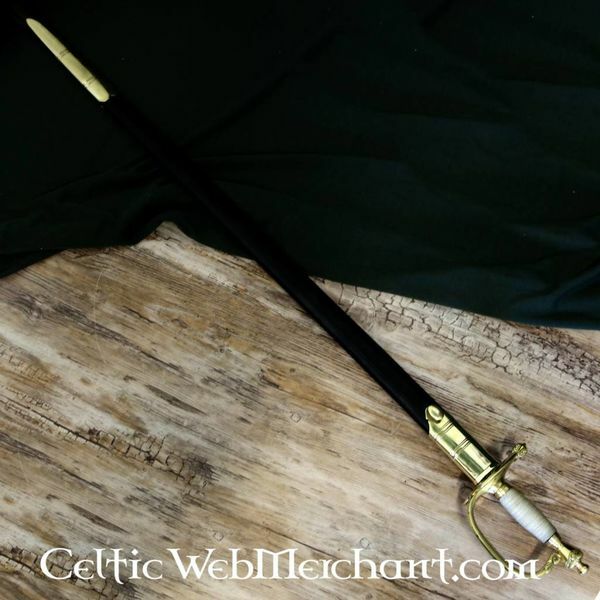 This simple but stylish sword is made in the Georgian art style. 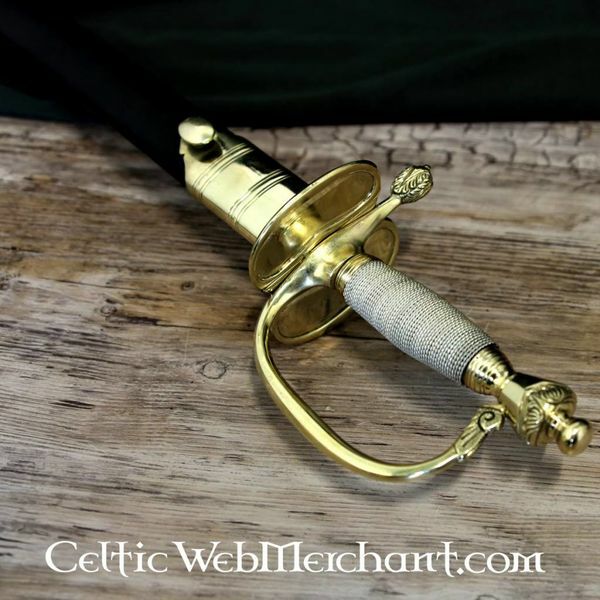 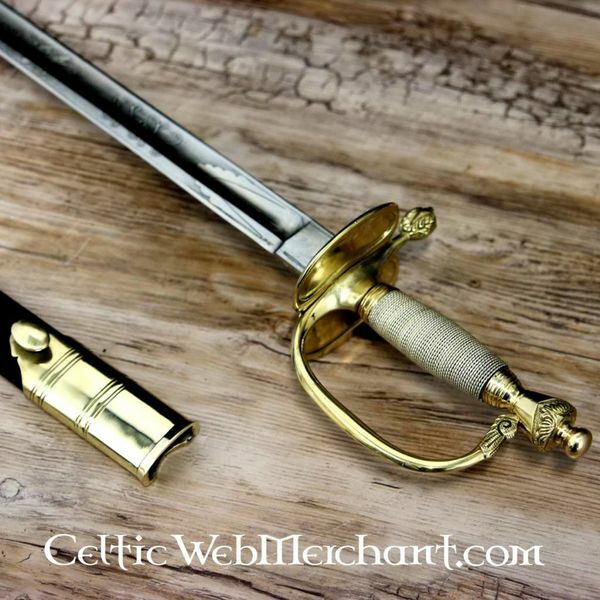 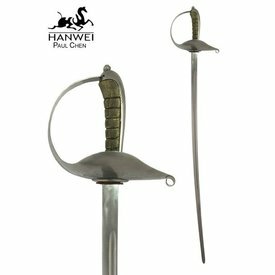 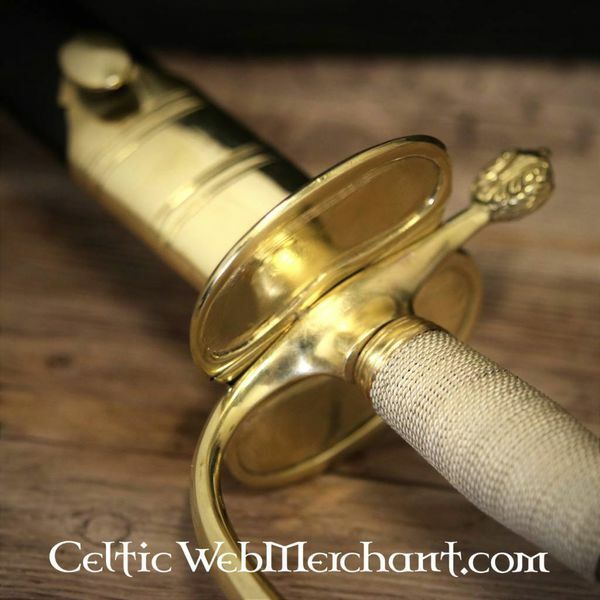 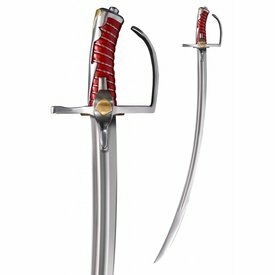 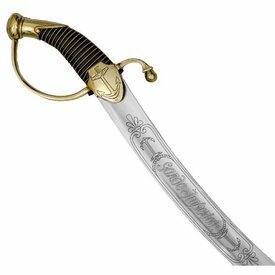 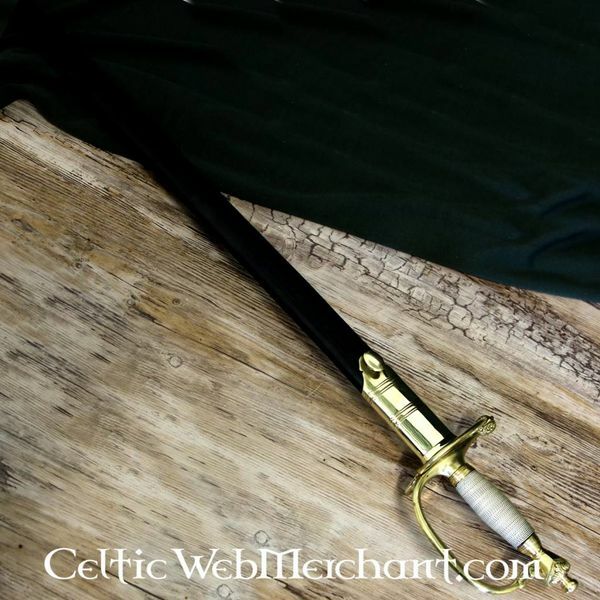 It is suitable for hewing and slashing so this was an all-round sword for British officers. 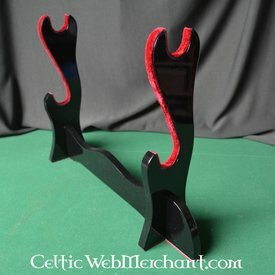 This item is not sold to customers under 18. 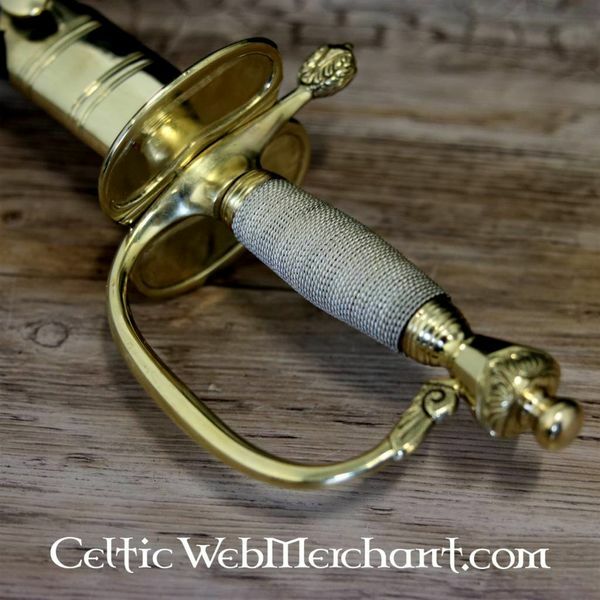 Click here for more information on the European arms act.